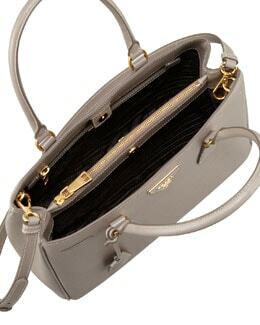 Handbags are more then simply items to swing over your shoulder. In some cases, they are pieces of art and at other times they are simple fashion accessories used to transport your wallet, cell phone, and keys. Either way, the design and development of handbags is a full fledged business. As such, there is an entire educational process behind becoming a professional handbag designer. If you wish to do more then simply shop for designer handbags, you may actually wish to become a designer yourself. For those of you that wish to explore this option, we suggest you investigate various methods to educate yourself on the subject of design, manufacturing, and retailing. It may be beneficial for you to contact a local fashion incubator, fashion association, or possibly utilize an online fashion network. In our opinion, if you have the time and finances, the first appropriate step would be to attend a fashion school. You may also wish to join a fashion network such as the Fashion Industry Network, which happens to have a handbag group. In addition to this community, you can find additional fashion relevant communities on social networks such as Google+, Facebook, LinkedIn, or Twitter. View our list of top fashion communities on Google Plus.